The 186GFE is as big as a 240 volt kiln but built to run on 120 volts. 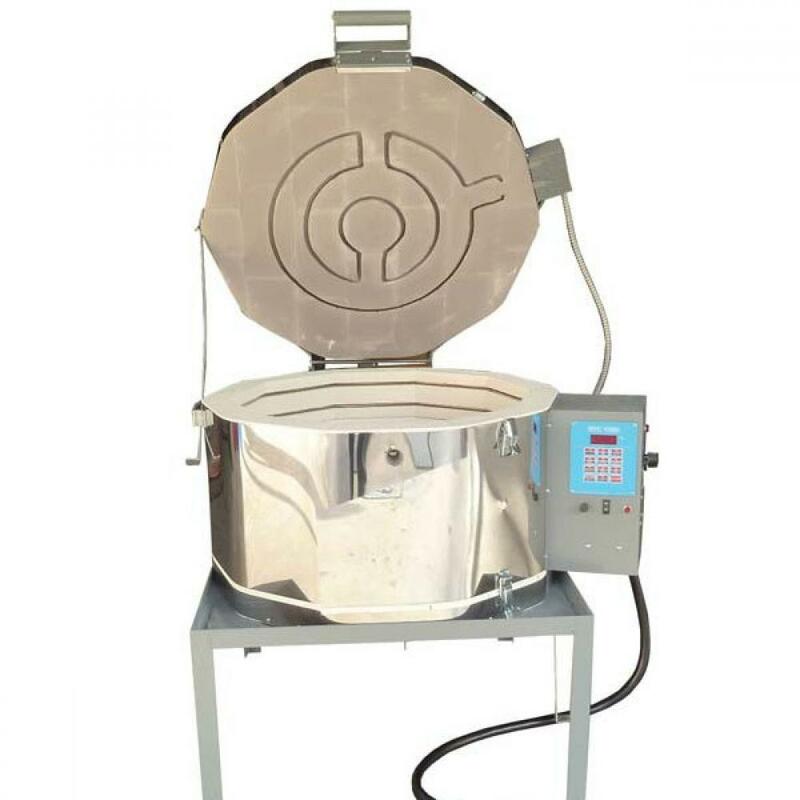 Now you have the size kiln you need without the extra expense of adding 240 volt when it isn't available. Model comes with tall 18" stand, peephole plug, lid wedge, instruction manual, and warranty card. Two-year warranty.